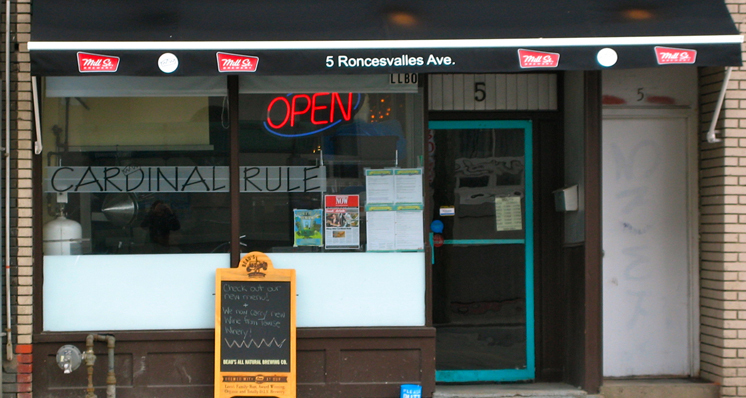 The Original Home of Trivia Club, live events at the intersection of Roncesvalles and Parkdale, began on a monthly occasion in 2012 before shifting to a bi-weekly, and finally a weekly Wednesday show in 2013 that ran until Cardinal Rule closed at the end of 2017. Trivia Club was began, matured, and evolved at Cardinal Rule! 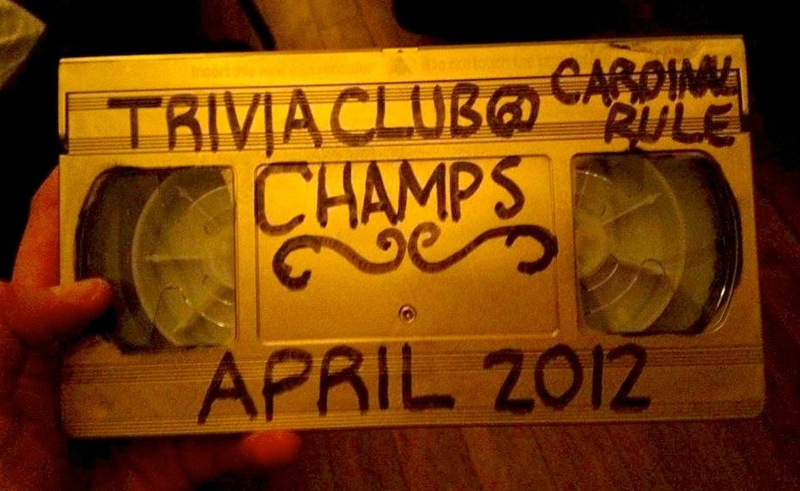 The Golden VCR was awarded every April to celebrate Trivia Club's anniversary, as well as our first night at our Original Home of Cardinal Rule, on April 13th, 2012! 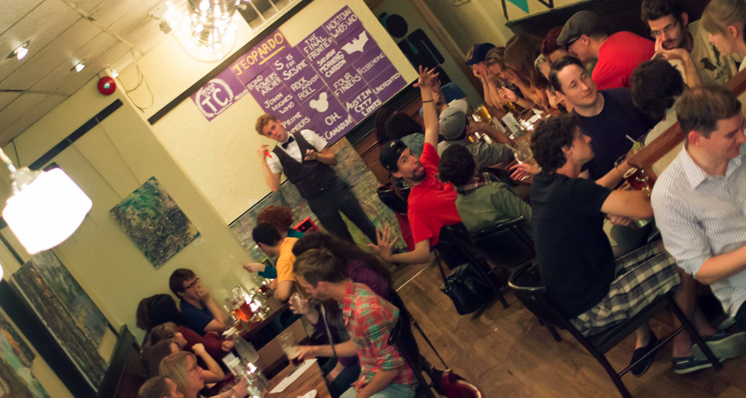 As well as being the longest running Annual Event of Trivia Club it is also our largest event! 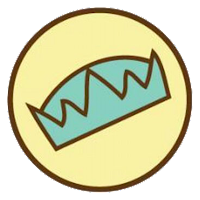 The inaugural year began the tradition of a two night aggregate score deciding the winner (continued at Hitch), and each year since has made sure to include the entirety of the Trivia Club experience in one way or another with the Grand Championship Grand Prix. The largest Grand Prix included 11 possible nights of competition in 2014/2015. The most events used towards the final score was five, all the Cardinal Rule events and one of the two Hitch events in 2016/2017 for our Fifth Anniversary. And yes, the VCR can play your Golden VHS tapes. Teams included have won at least one Golden VHS tape, as well as making at least ten appearances.